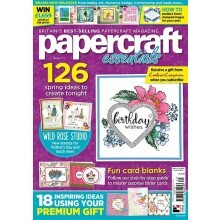 Learn new techniques, see the latest trends and make stunning cards with ease. 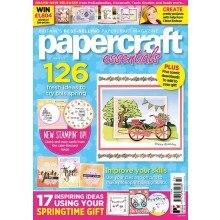 Every single issue of Papercraft Essentials is packed with inspiration and includes an EXCLUSIVE gift worth up to £10. 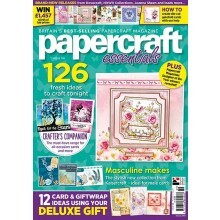 Papercraft Essentials comes with step-by-step, illustrated guides which will show you how to master all the techniques needed to create stunning cards for family and friends! Dozens of fun card designs you can make in an evening!